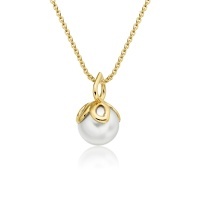 A classic collection of Akoya pearl jewellery, crafted with the iconic Akoya pearl that has been an enduring symbol of beauty and elegance since the 1920s. This pearl, traditionally cultured in Japan, is admired for its sharp lustre and delicate white colour with pink overtone. 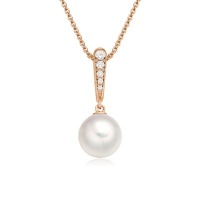 Akoya pearls are celebrated for their history and their lustre, the brilliant reflection of light that makes pearls so unique and flattering to their wearer. 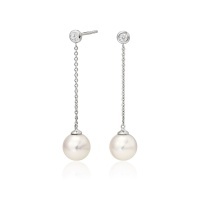 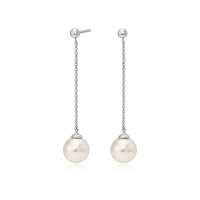 Akoya pearls have a white colour, with a delicate pink overtone, and make exquisite pieces of pearl jewellery. 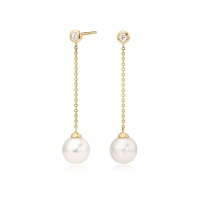 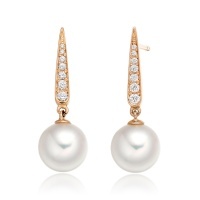 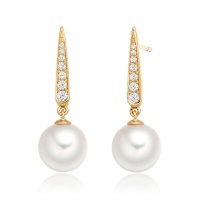 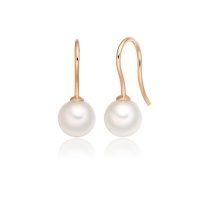 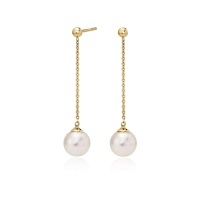 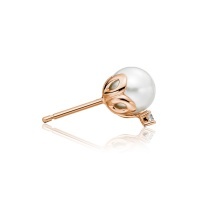 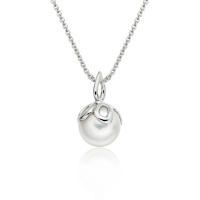 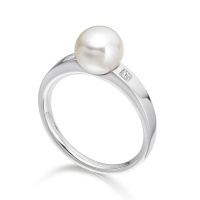 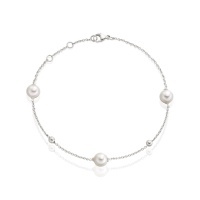 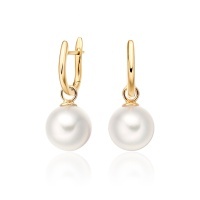 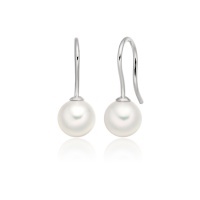 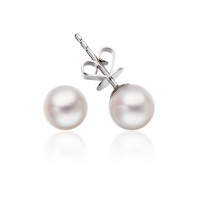 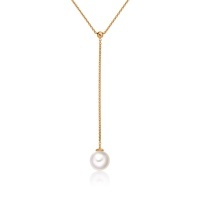 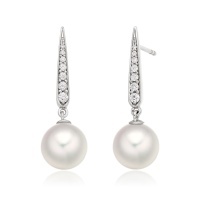 For lovers of traditional quality around the world, Akoya is the first choice of pearl. 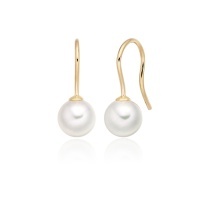 What are Japanese Akoya pearls? 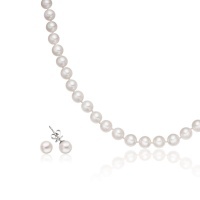 How long do pearls grow for?